Silhouetted in the sunlight…what will you put in your little hideaway? 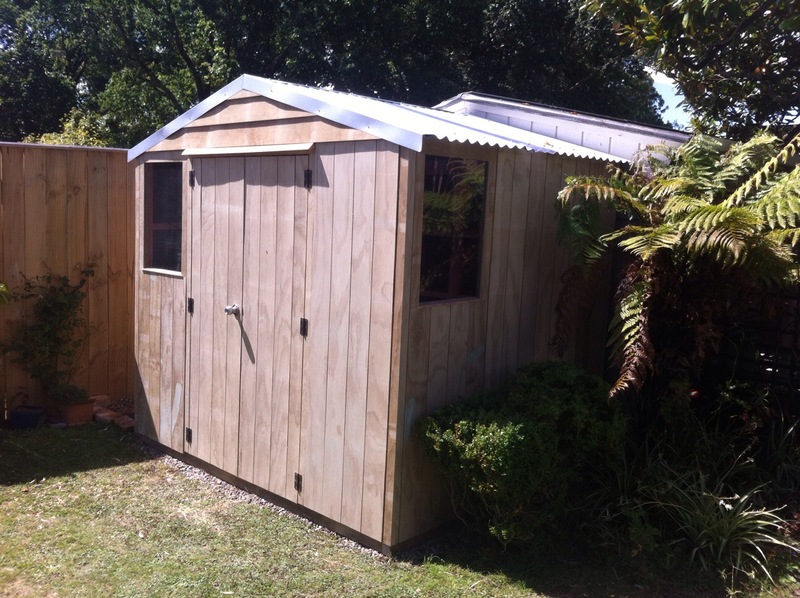 Add value to your tiny build with a versatile varandah…so cute! Cosiness in the countryside. 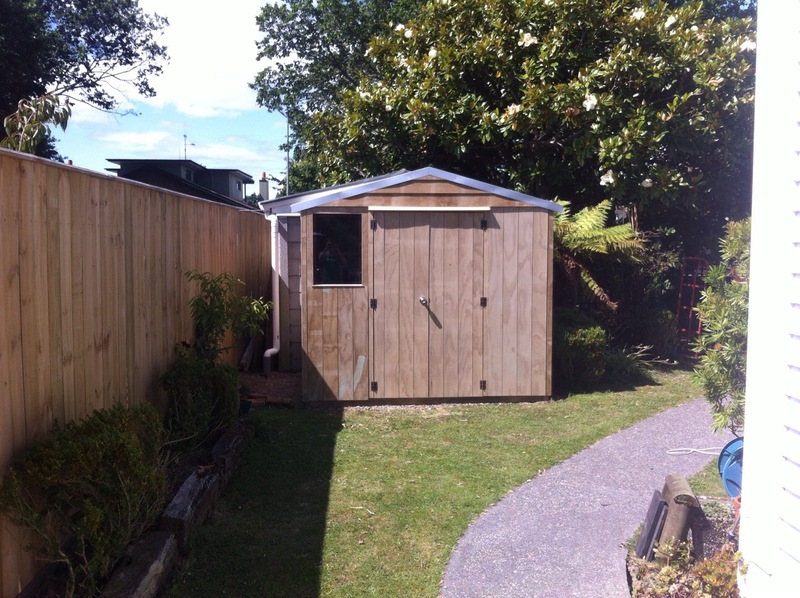 Build situation is not necessarily a deal breaker for Garden Shed Central. Making a statement – stunning in black and banana yellow! So much more than a garden shed. Perfectly peaceful setting for those rocking chair moments. Please note all our exterior cladding is now constructed in plywood from sustainable pine forests within New Zealand. January 2016.